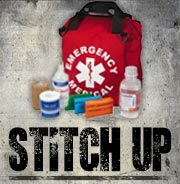 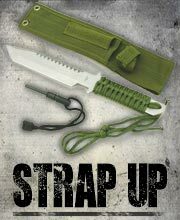 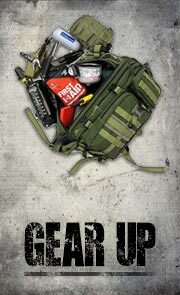 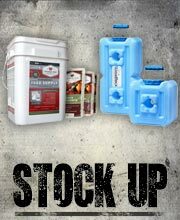 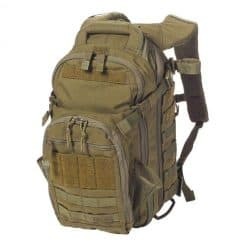 The RUSH 72 is one of our most popular Bug Out Bags! 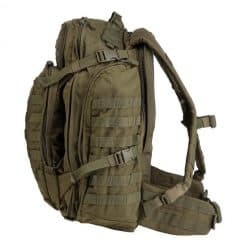 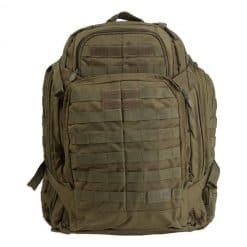 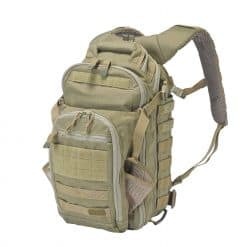 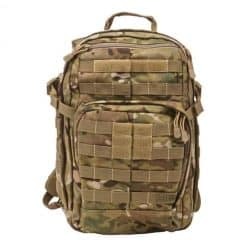 The RUSH 72 is engineered to be a full featured 72 hour bag that provides ample space for gear and accessories while remaining rugged and reliable enough for extended excursions or tactical deployments. 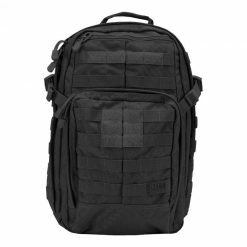 Highly resilient, water repellent 1000D nylon construction keeps your gear safe and dry in any environment, while a generous MOLLE /Backup Belt System compatible web platform keeps all your gear within easy reach. 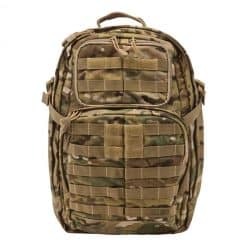 When it comes to storage, the RUSH 72 hour backpack delivers; dual zippered front and main compartments, an admin organizer pocket, an internal hydration compartment, an easily accessible shove-it pocket, and a fleece-lined sunglass pocket keep your loadout organized, stable, and secure over rough terrain. 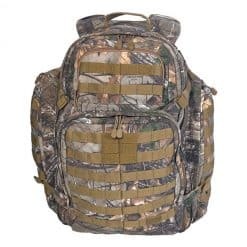 If you’re looking for the best bug out backpack in the world, you’ve found it – the RUSH 72.